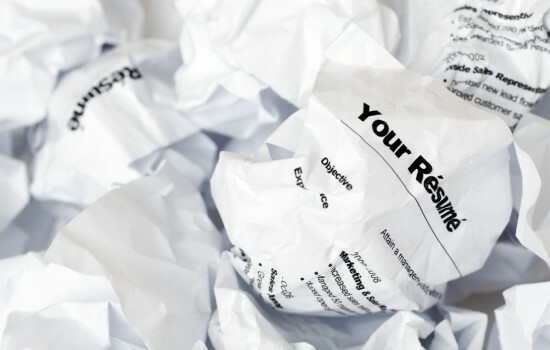 For New Zealanders in Australia the job market is extremely competitive and the quality of your resume can be the difference between landing you an interview and landing in the bin! With over 650,000 Kiwis already residing in Aus – not to mention the close to 24 million Australians living here – a standard Word document simply won’t grab the attention of a potential employer. Don’t feel like making the necessary changes yourself or need to start from scratch? With our different CV Packages you can have one of our professional writers do it for you!